Former California Winter League and Palm Springs Power hitting coach and instructor, Dan DiPace Sr., was just named the new manager for the San Rafael Pacifics of the Pacific Association. DiPace had a helping hand in the formation of the California Winter League, which is now entering its fifth season in January 2014. 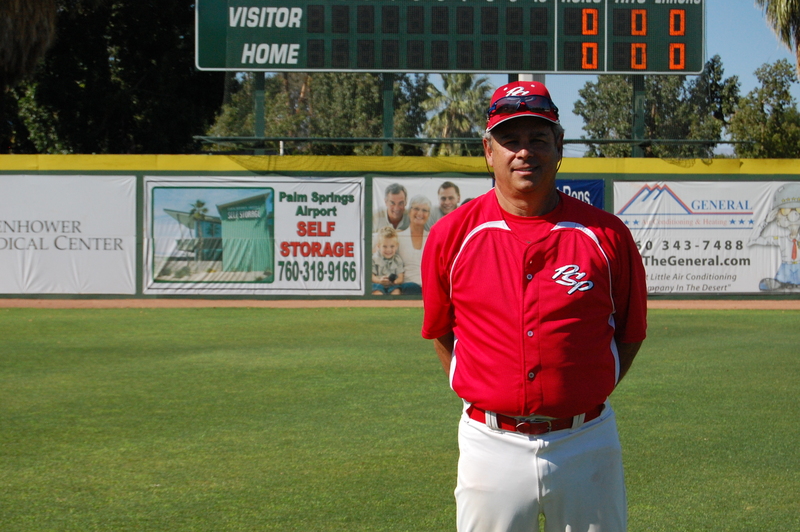 He also served as the hitting coach for the Palm Springs Power baseball team during their 2011 and 2012 SCCBL championship seasons. The California Winter League and the Palm Springs Power would like to congratulate Dan Dipace Sr. on his new position, and wish him the best of luck with the San Rafael Pacifics this upcoming season. 2014 Summer Youth Camp Registration Now OPEN!